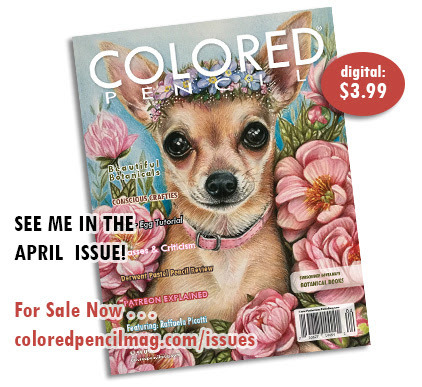 I am honoured and thrilled to have the drawing of my orange clivias featured in the gallery section of the April issue of Colored Pencil Magazine which is a monthly U.S. publication. 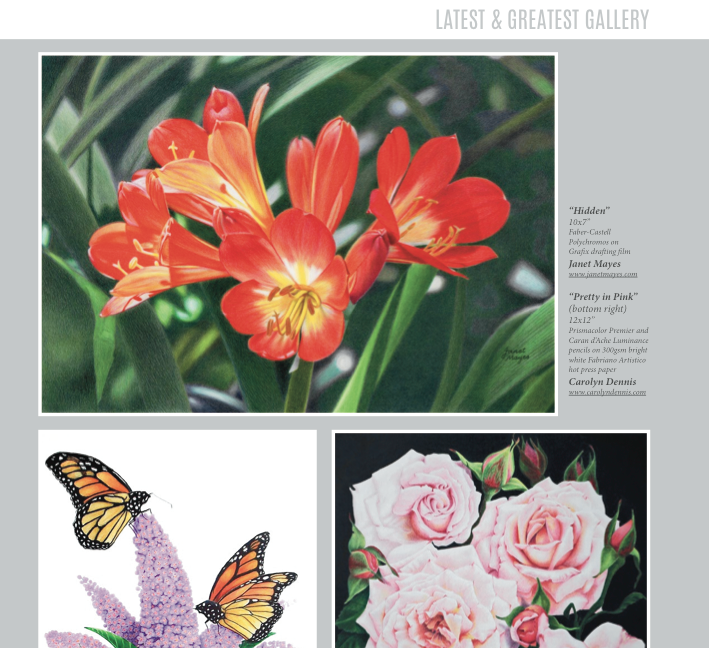 I am sharing the page with a couple of beautiful botanical drawings. 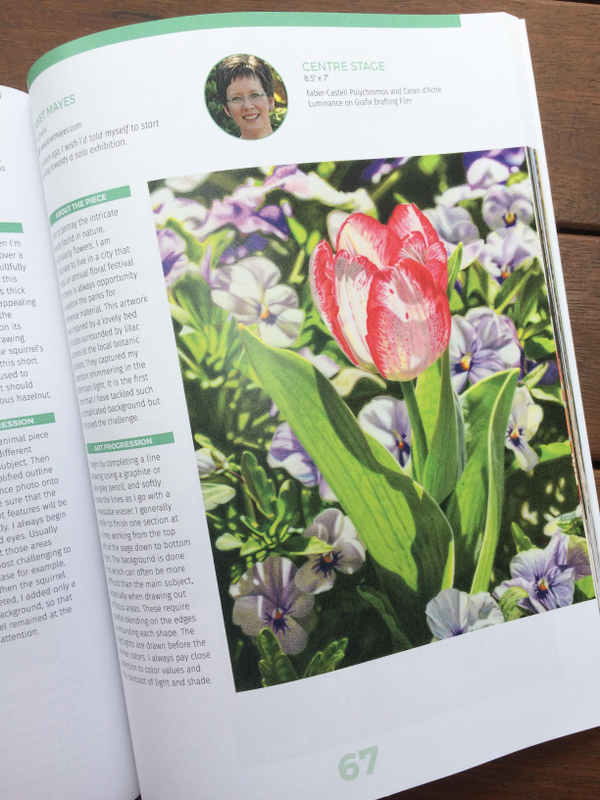 The magazine is always packed full of interesting articles, instruction and step by step tutorials, artist profiles, tips and ideas, and amazing works of art. Here is a screen shot (detail) of page 33! 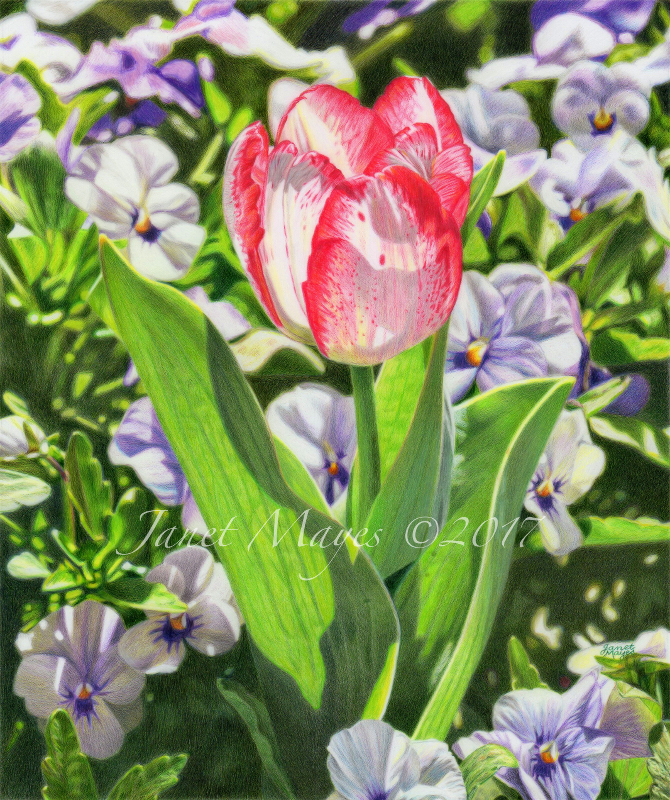 This entry was posted in Floral and tagged colored pencil, colored pencil magazine, coloured pencil on April 1, 2017 by janetmayes. Poppies are one of my favourite flowers. 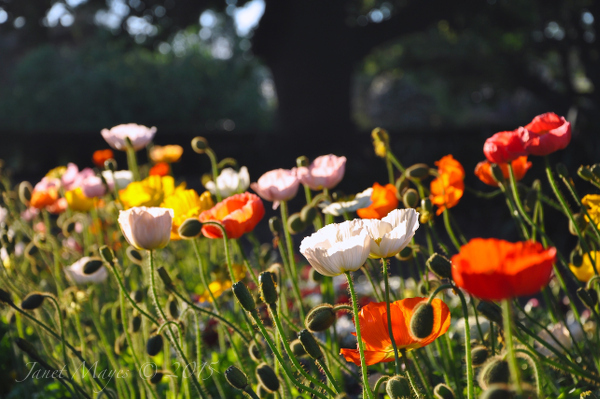 They come in bright beautiful colours and I love seeing a large bed of poppies swaying in a gentle breeze. I have just completed a red poppy on drafting film and took a lot of reference photos at a local park. It certainly was a challenge drawing the blurred background and rendering all the detail in the centre of the flower but overall I’m happy with the result. The poppy has long been associated as a symbol of many things, including eternal sleep. The red poppy is known to signify wartime remembrance so it seemed timely to title this drawing ‘Remembrance’ with the Anzac Day Centenary this coming weekend. 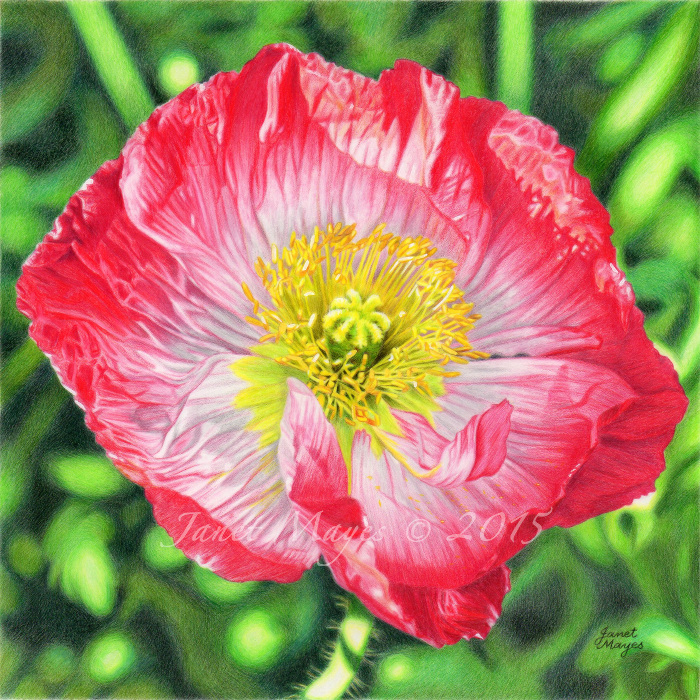 This entry was posted in Floral and tagged anzac day, colored pencil, coloured pencil, drafting film, drawing, Polychromos, poppy, red on April 22, 2015 by janetmayes. I have always wanted to draw a bowl of cherries. 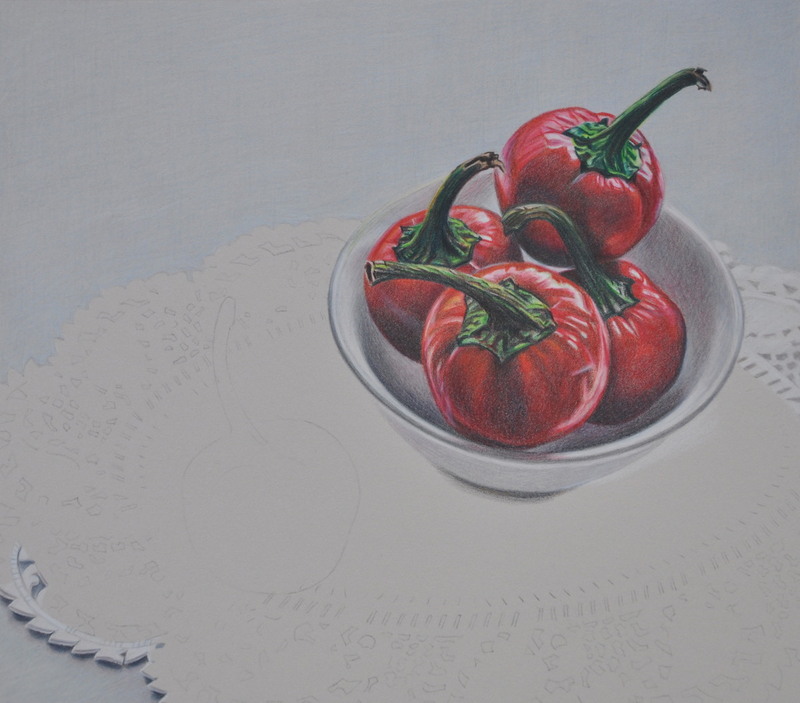 I had pictured in my mind a monochromatic still life with the cherries as the main focus, resting in a white bowl. One day I walked into a supermarket to purchase some…..couldn’t find them anywhere…..and instead walked out with a collection of round, baby chillies. There are a few firsts for me in this drawing…..the first time I have used my lovely Caran d’Ache Luminance pencils, first time using Stonehenge paper as a support, and first time trying a complementary tonal underpainting (green under red). The Luminance pencils are a soft, wax-based medium, and even though they are more expensive than other brands, I chose to try them out because of their excellent lightfastness. The leads are encased in California cedar and I find them light and comfortable to hold. 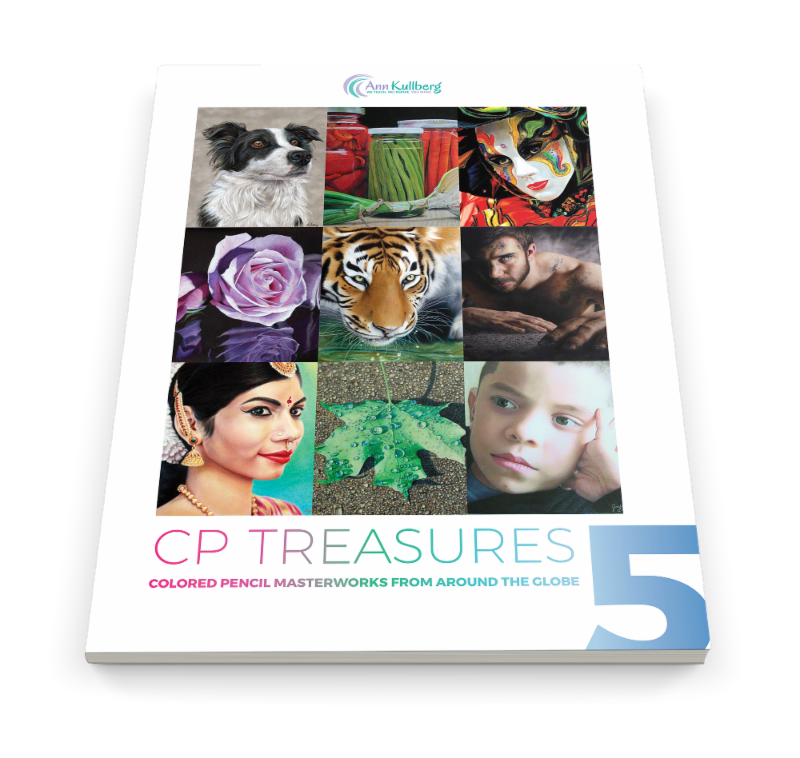 It has taken a while to adjust to the paper, it seems soft and ‘spongy’ but appears to be quite durable and capable of taking lots of layers. I think the paper doily that the bowl is resting on is going to prove to be a challenge and a test of patience! 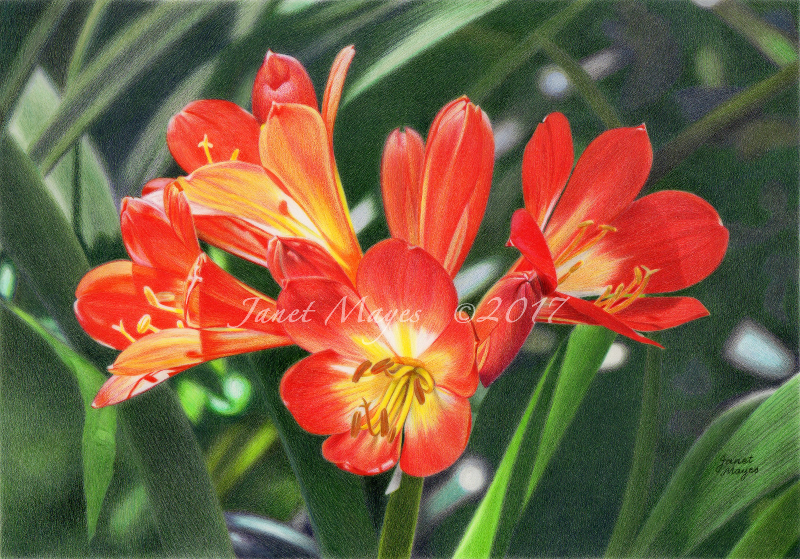 This entry was posted in Still Life and tagged Caran d'Ache, chillies, colored pencil, coloured pencil, Luminance, red, still life, Stonehenge paper on March 31, 2014 by janetmayes.